On Tuesday the White House brought top experts together in a science summit to mark fresh progress in California's -- and the nation's -- earthquake preparedness. At the top of the agenda: the rollout of an early-warning app, new funding announcements and a Presidential order, all aimed at ensuring that key services like transportation and federal agencies not only survive an earthquake, but can function in the aftermath. The concept is called "resilience." "More than 74 million Americans in 39 states are at direct physical risk of shaking," presidential science advisor John Holdren told the White House Earthquake Resilience Summit. "Three-quarters of that risk is in California." California scientists and disaster specialists have pushed for earthquake resilience for decades. They've long desired an automatic early-warning system that can detect large, distant quakes and can broadcast messages that the ground is about to shake. But without concerted support, a loose coalition of agencies, universities and foundations has had to leverage grants and bootstrap the ShakeAlert system into existence. It's been in experimental beta status in California since 2012. On February 1, ShakeAlert rolled out its "production prototype" in California, serving beta-testers that include BART and PG&E as well as scientists. The goal is to ready the prototype for an eventual public rollout, supported by a network of earthquake sensors and a system of instant alerts. Several other nations, including Mexico and Japan, have had effective early-warning systems in place for years. "We are not first to this party," Interior Secretary Sally Jewell told the summit. Recently, Congress not only accepted President Obama's proposal to fund an early warning system, but put $8.2 million into the project. A UC Berkeley project aims to harness smartphone sensors into a crowdsourced seismic network, which can supplement existing earthquake sensors in this country or form a free-standing warning system in developing countries. A Caltech project will program software to assess earthquake signals in a "human-like decision-making process," improving on existing tools like its Virtual Seismologist. The University of Washington will get funds to study placing an underwater network of earthquake and tsunami sensors on the Pacific Ocean floor. The instruments would help monitor the massive Cascadia fault zone, described in riveting detail last year in the New Yorker article "The Really Big One." Finally, the President signed an executive order to ensure that all buildings "owned, leased, financed, or regulated" by federal agencies can survive an earthquake. This order is an important advance in two respects. 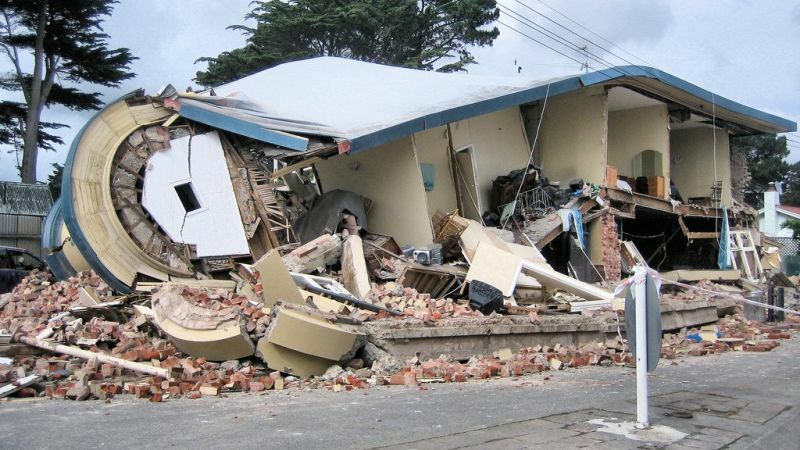 First, while local governments regulate earthquake safety in most structures, they do not handle state and federal buildings, so the order ensures that federal buildings, at least, will meet high standards. Thus, it's a big deal for cities like Oakland, San Jose and San Francisco. The order also improves upon current building codes in a significant way. Right now, codes aim to prevent a structure from collapsing, not to ensure that it will stay functional. 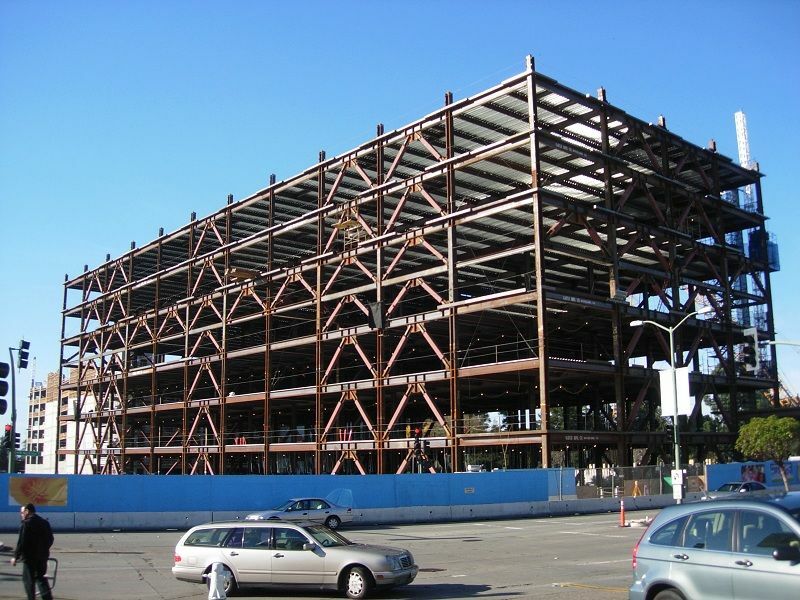 But the Presidential order encourages agencies to go beyond existing codes and standards to ensure that new and existing federal buildings are earthquake-resilient, fully capable of continuing to perform their essential functions after earthquakes. Seismologist Lucy Jones underscored why it's important to exceed the minimum. She told the summit that in New Zealand, the Christchurch earthquake of 2010 made only two buildings collapse outright, but eventually some 1800 buildings had to be demolished. Although no lives were lost at the time, the economic devastation was severe and long-lasting. This new emphasis on resilience, rather than simply avoiding collapse, is the next wave in earthquake preparedness. Hospitals, water and power lines and other pieces of infrastructure already must meet the higher standard. BART Director John McPartland told the summit that the transit system has invested $1 billion in seismic upgrades and is an active partner in testing ShakeAlert. Without a few seconds' warning to slow moving trains, derailments would be catastrophic -- with injuries overwhelming hospitals and first responders stuck in place, "we'd be pretty much up the creek." But a functioning BART would be able "to carry people a thousand at a time" when the roads are blocked.